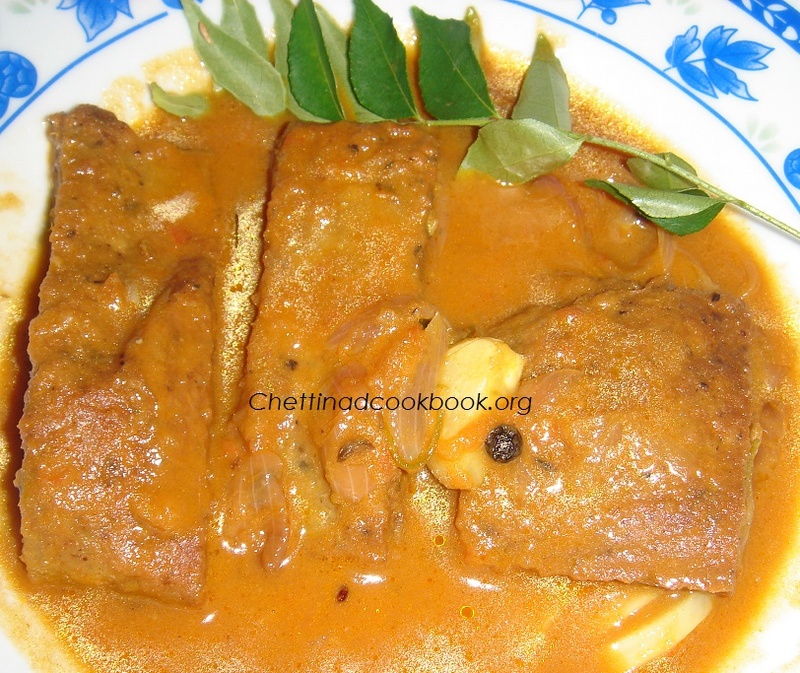 Chettinad traditional recipe vegetarian fish curry,fish made out of ground cow peas(legumes), followed by fish curry recipe gives you perfect taste of real fish curry, which you could not believe, is true. 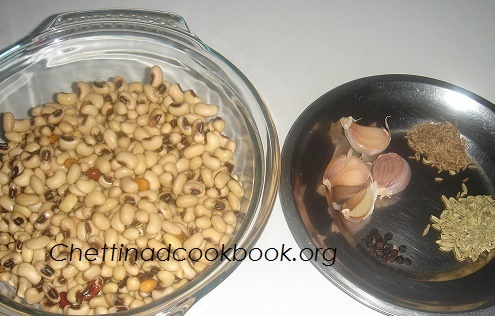 Intake of this way of recipe does not changes its nutritional value,because it is completely steam cooked and add in to the gravy.Most beans, black-eyed peas are loaded with vitamins and minerals such as potassium, calcium, magnesium, fol ate and iron. Health benefits of black eyed peas:One of the main health benefits of black-eyed peas is their high fiber content. Getting adequate potassium in your diet from black-eyed peas also supports the health of your muscles and bones. Black-eyed peas are a low-fat and low-calorie food, making them a healthy addition to a weight-loss meal plan. Black-eyed peas are a good alternative source of protein if you don’t eat meat. Soak peas for 3 to 4 hours or over night. 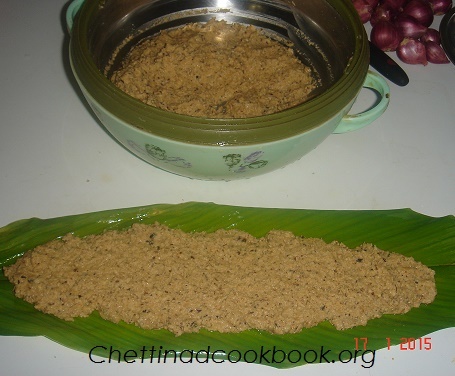 Grind all these Ingredients,mix a teaspoon of Red chilli powder,Turmeric powder and Salt. Take it out remove and cut in to crosswise as the shape of fish. 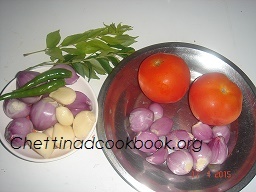 1.Heat oil in a Kadai,add “To temper ingredients”then follow with onion and garlic, fry until golden yellow. 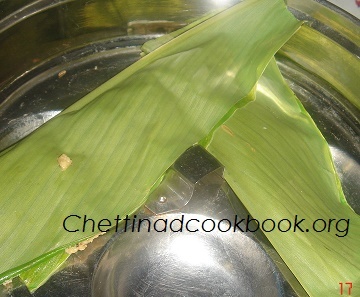 2.Add slit green chillies and curry leaves saute for while. 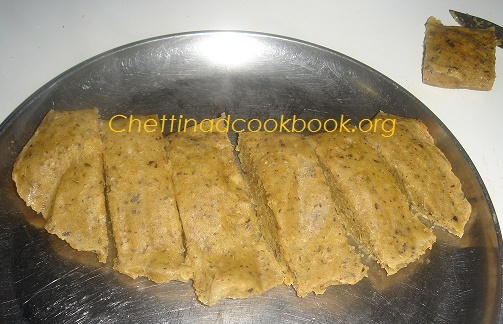 3.Add tomato and Salt in it, saute until it becomes all together.Now add Sambar masala powder,Turmeric powder, Tamarind juice,and ground purée,stir for a while. 4.Add 3 cups of water, allow it to boil for 5 minutes, now add fried veg- fish and leave it to boil for 3 more minutes. 5.Oil floats on top, is the right time to remove from flame.